Six NRT designations. For details please see 6-10 Trail, Juniata River Water Trail, Lower Trail, Path of the Flood, Roaring Run, West Penn. The Pittsburgh to Harrisburg Main Line Canal Greenway is a 320 mile-long corridor following the route of the historic Pennsylvania Main Line Canal. It is comprised of six completed sections of land-based trails totaling nearly 50 miles in length as well as the 142-mile long Juniata River Water Trail. In addition to the Greenway components, it connects with the Appalachian, Link and Mid-State hiking trails. Its component sections are managed by local government authorities, non-profit trail, watershed and heritage organizations and the National Park Service. 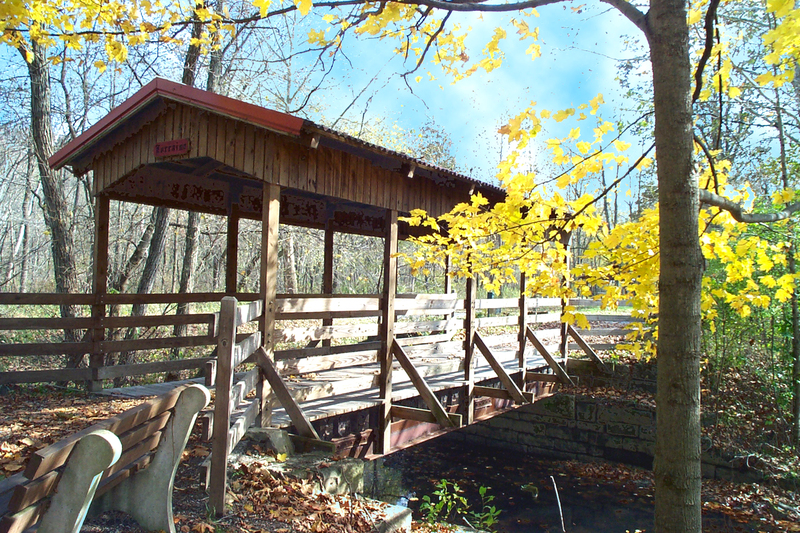 It provides access to fisheries, Audubon-designated Important Bird Areas,historical remnants of the canal and charcoal iron eras, and recreational assets across a wide section of south central and southwestern Pennsylvania. 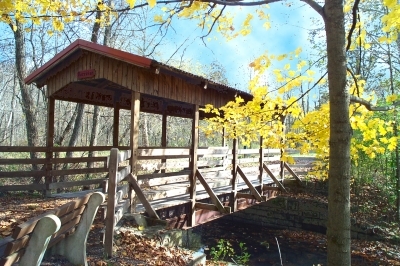 Covered bridge on the Lower Trail. 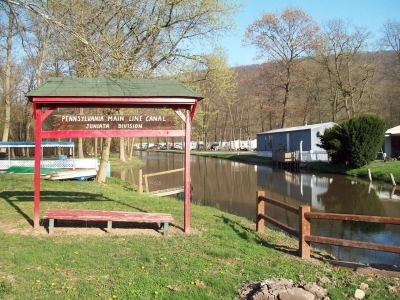 Pennsylvania Main Line Canal, Juniata Division. Photo by Pubdog. 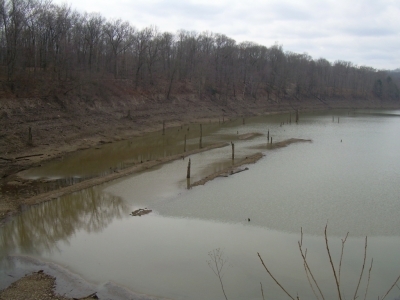 Remnants of the Pennsylvania Mainline Canal in the Conemaugh Reservoir, Livermore, Indiana County, Pennsylvania. Photo by Kordite.